It’s well known that play is crucial for the development of babies and toddlers. It’s how they explore and learn new things about the world, acquire new skills, practice their creativity, and experience social interactions. Here are a few tips for you to get the most out of this time of the day! 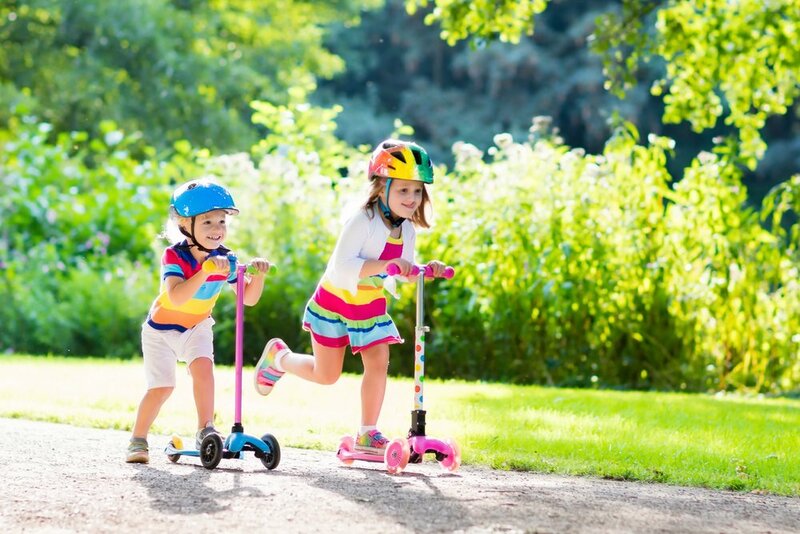 • Follow your little one’s lead when playing. Don’t worry if he doesn’t use a certain toy the way it’s supposed to be used, let him explore and teach you new ways to have fun. • Be patient. 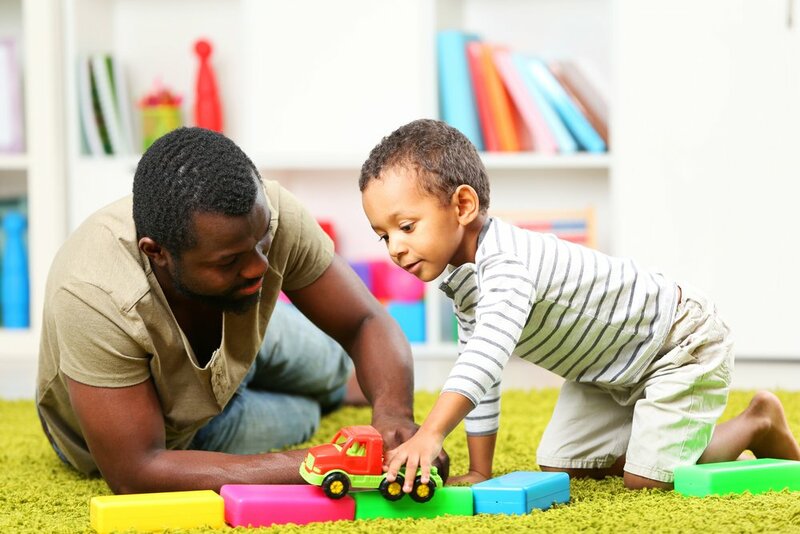 Show your little one how the toys work, but let him have his time handling them. Provide just enough help, but don’t do everything for him, even if it takes him more time to complete challenges. As adults, we understand that others have their own thoughts, beliefs, and desires; that is, they have their own way of thinking. But we’ve not always been aware of this. To be able to make accurate deductions about others’ intentions and beliefs, children need to develop a theory of mind. To illustrate this with an example let’s tell a brief story. “A little girl places all her toy blocks in one container and then leaves the room. Meanwhile, someone comes in and rearranges the room, changing the blocks to a different box. Later, the little girl returns and wants to build a block tower. Where would she look for the blocks?”. As different studies have shown, younger kids will probably answer that she would open the box where the blocks actually are, and it’s not until about 4 or 5 years of age that children understand that what the little girl believes is not necessarily what is real, thus they will be able to answer that she would look in the original container where she placed the blocks. When will my little one collaborate? If collaborating with another person is not always an easy task for us, imagine what it’s like for your little one! Collaborating means that two or more individuals work together to reach a common goal, each of them has an individual role during the process, and, in the end, the reward is shared accordingly among them. Besides, collaborating involves advanced cognitive and social skills that allow children to understand that when you agree to do something, there is a cultural expectation for people to comply. 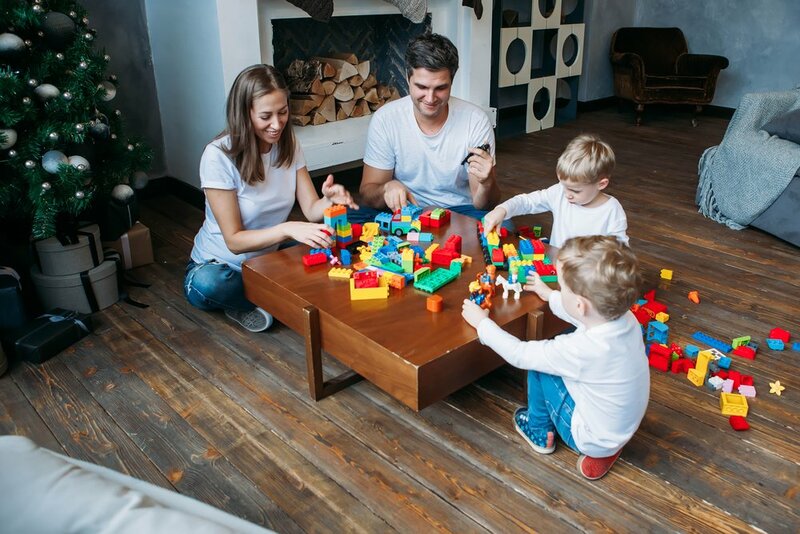 For example, if a kid says to him “Let’s build a tower” and he answers “Okay!”, he has agreed to collaborate, and a mutual obligation has been created between the two of them. So, is cooperating really that complicated for your child? Absolutely not! 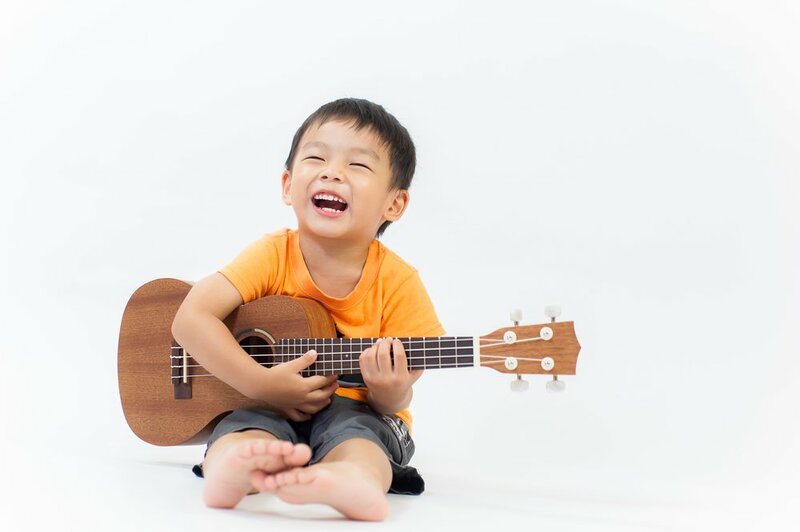 Your little one might surprise you with how smart he is. Of course, development is a gradual process and it all depends on what stage your little one is in. Some studies have found interesting results that show children’s ability to collaborate at different stages. Although babies as young as 6 months can show interest in other babies, at this stage interactions between them are rare. Sometimes they can cooperate with adults at simple games and may understand other people’s intentions and goals by reading their behavior. However, this is not enough for them to assimilate their own purpose with that of a peer and work together to achieve a goal. 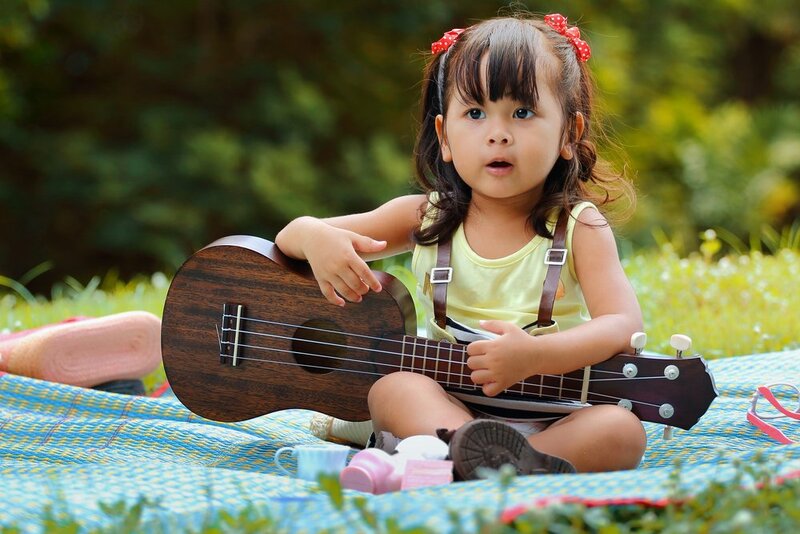 Thus, coordinated activity between two babies this age will be uncommon and will most likely be due to coincidence rather than cooperation, as they are not yet able to take their peer’s actions into account, even when these could help them achieve their own goals.